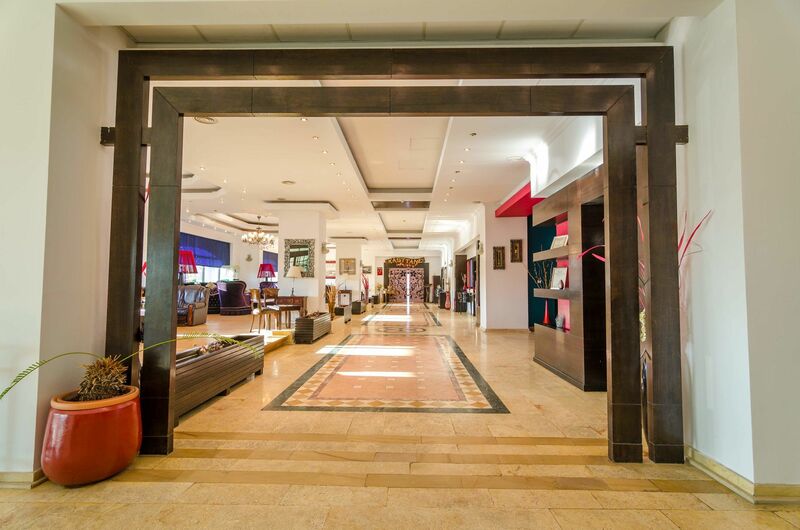 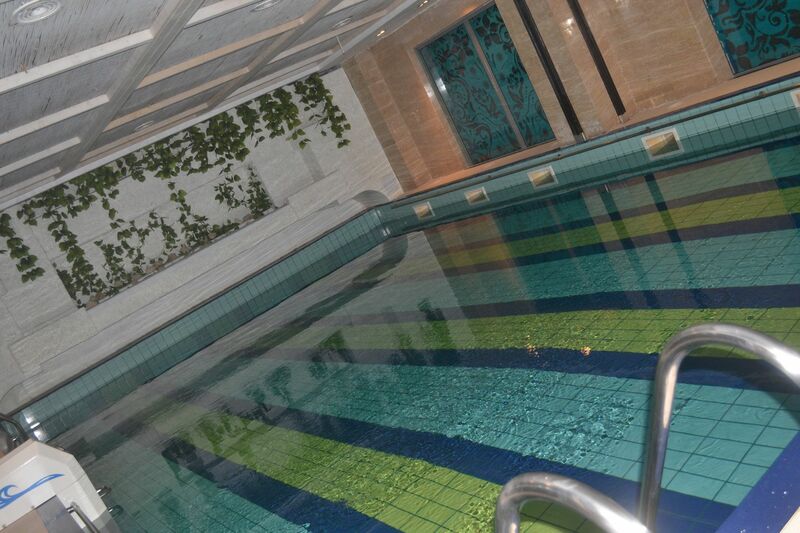 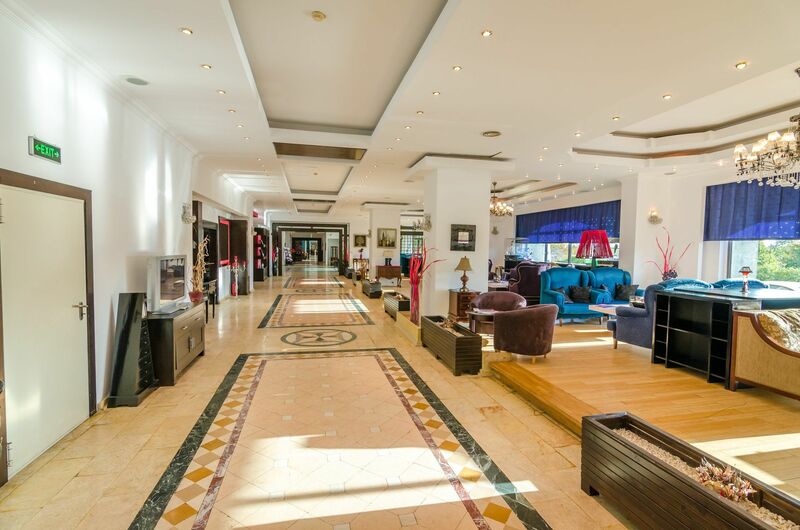 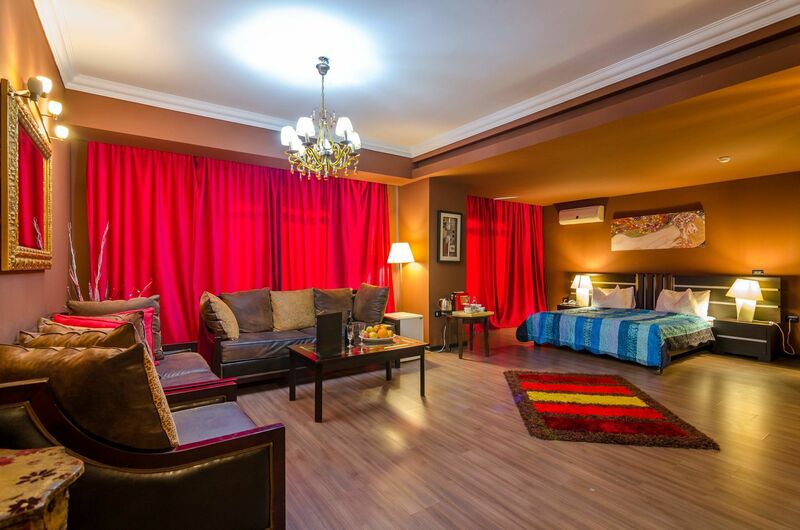 Phoenicia Express is a 4 stars hotel, with 181 rooms out of which 140 are for sale. 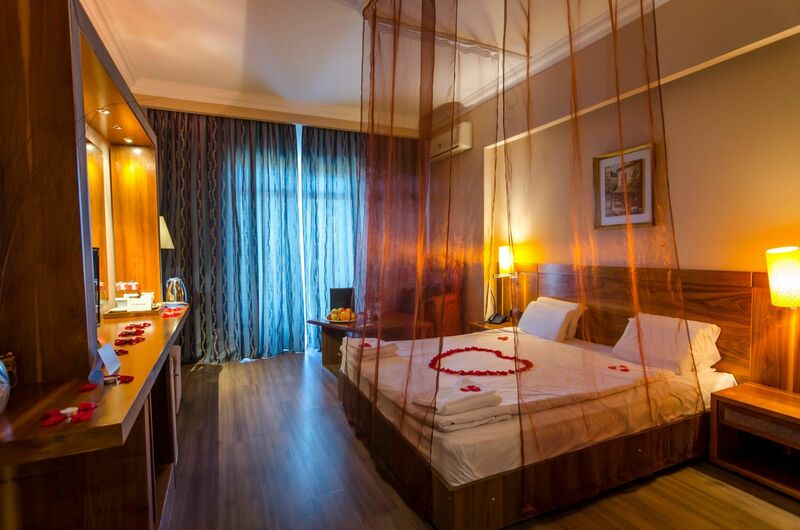 -42 twin rooms;10 triple rooms;76 with king size bed;9 superior rooms with King size bed;3 rooms with canopy beds and 3 suits. 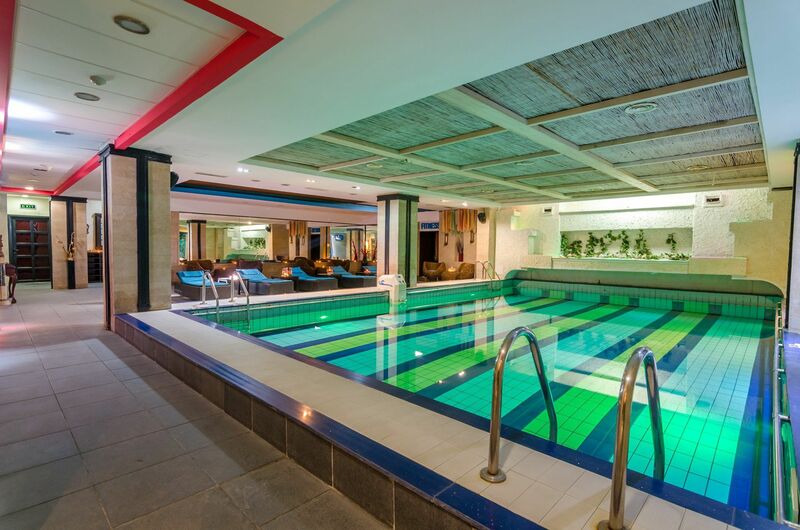 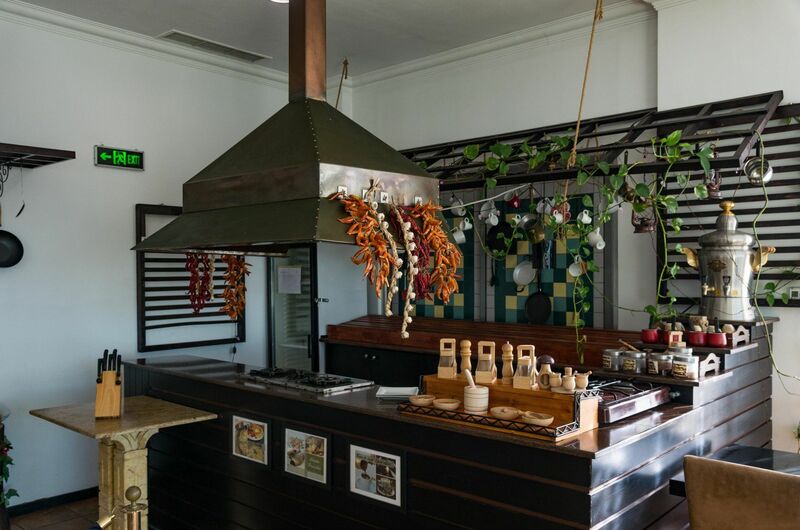 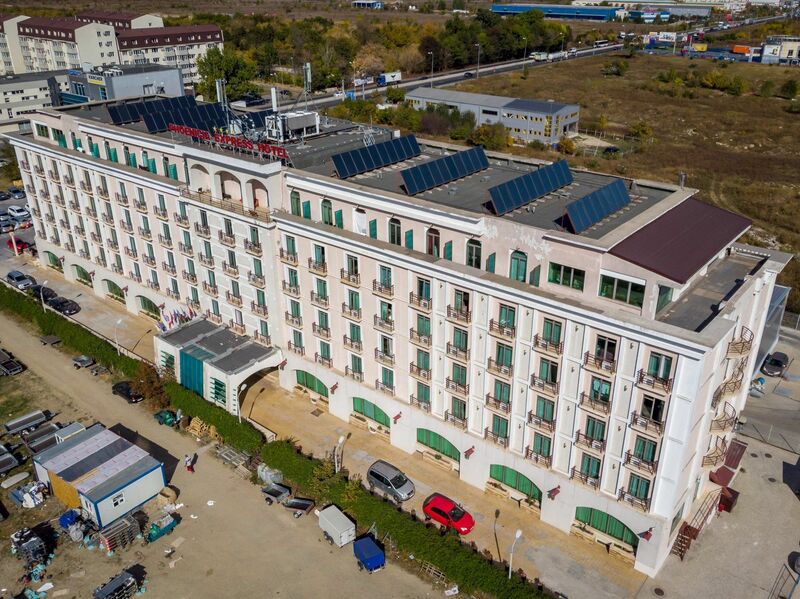 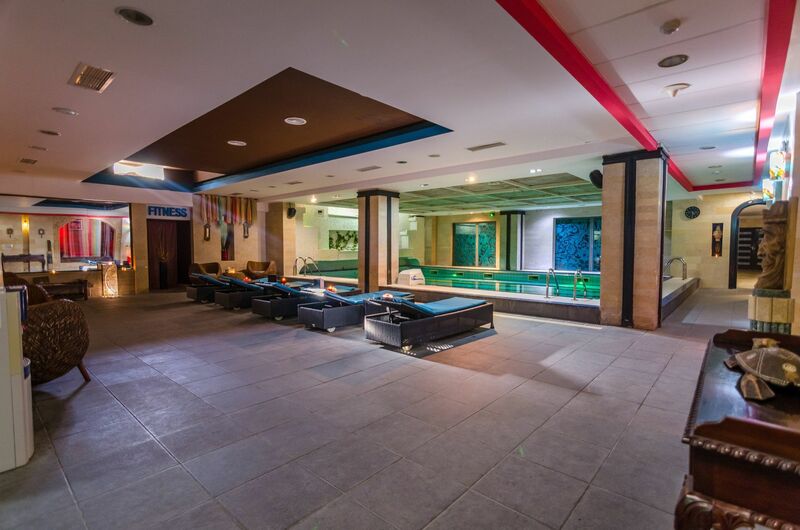 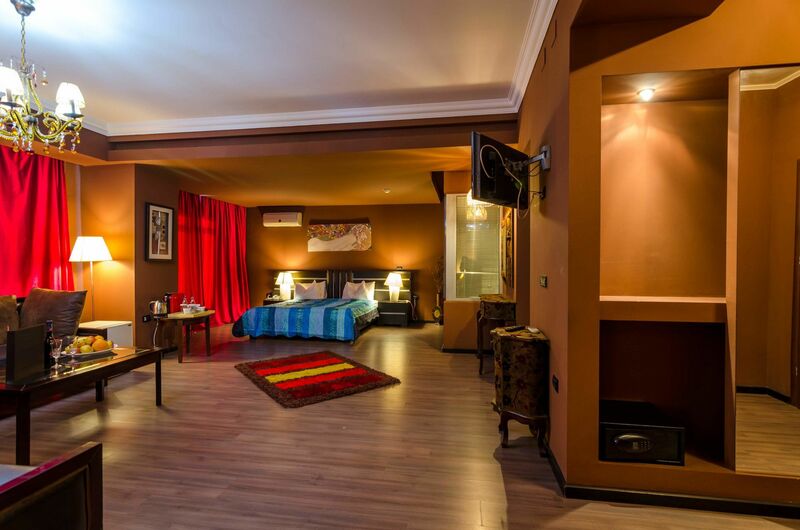 The hotel also has 6 conference rooms, a business centre, two restaurants, a night club and a huge spa centre with a indoor pool with 10 M length and 6 M width. 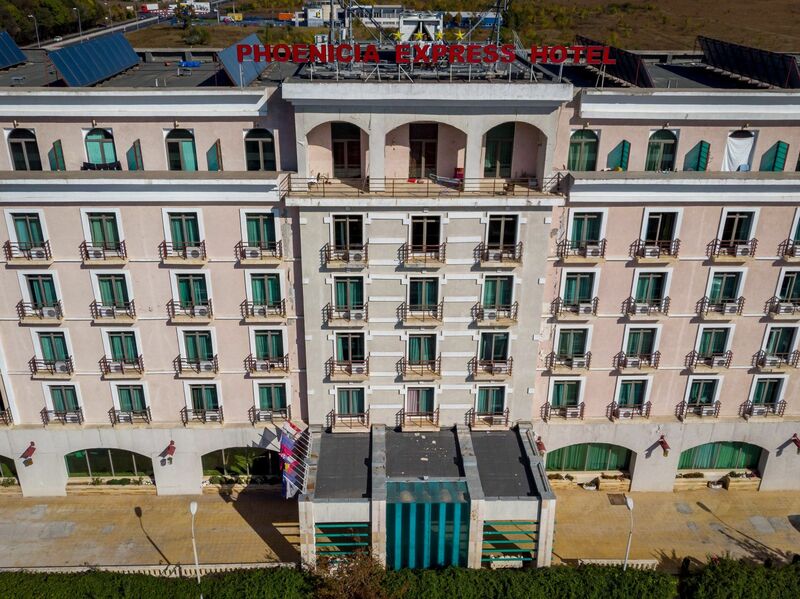 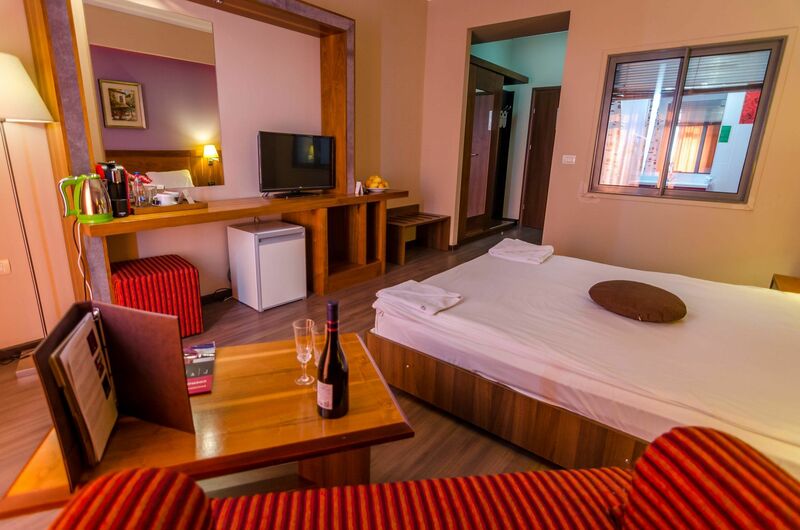 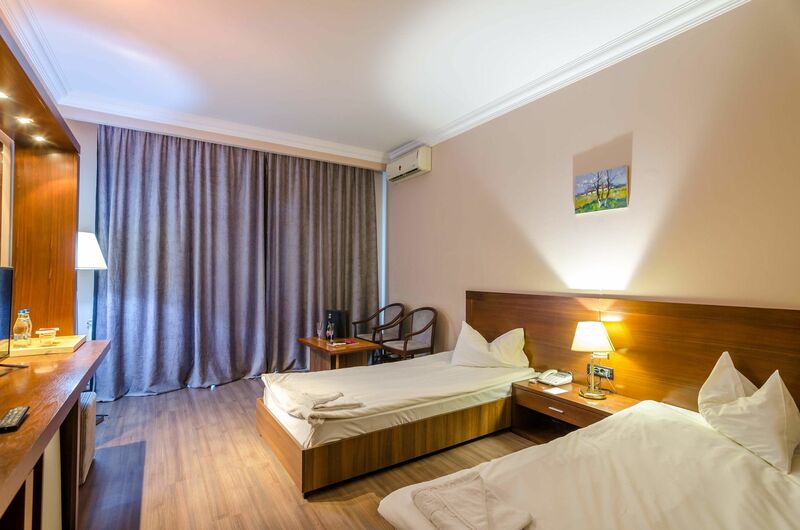 Phoenicia Express Hotel is located in Bucharest at only 6 Kilometers away from the Henri Coanda international airport. 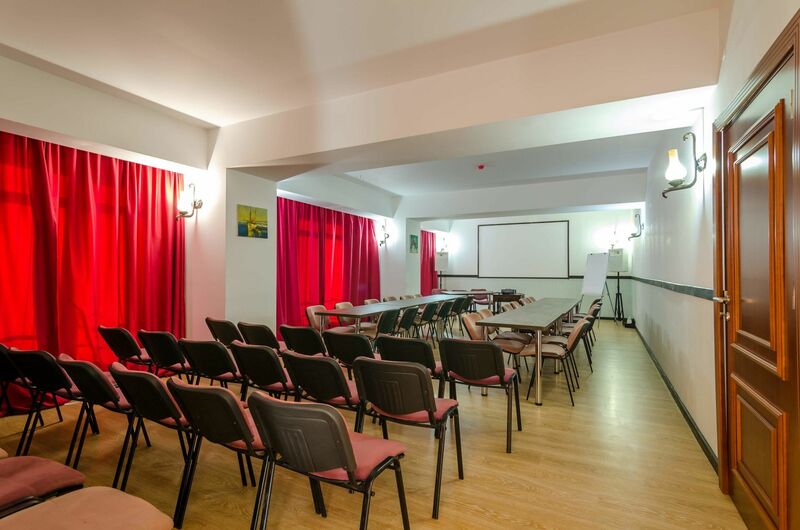 Being situated on the ring road, the location makes access to several points in Bucharest easy as you are avoiding the centre traffic jam, for example: access to Militari (sector 6); access to Pajura (sector 5) via Chitila street; access to Tei (Sector 2) via Voluntari street; access to Theodor Pallady(sector 3) via Catelu; access to Berceni(Sector 4) via Popesti Leordeni and access direct to Baneasa (sector 1), which is 5 minutes away from our hotel and it is the most developed part of the city.